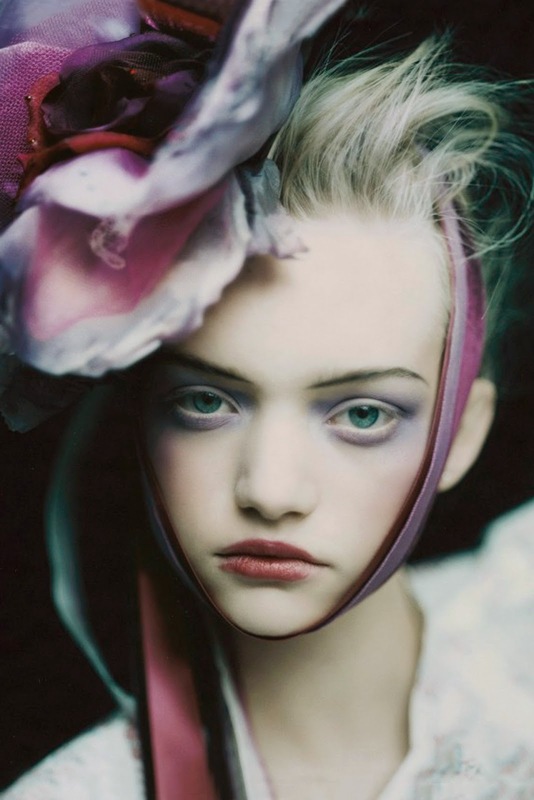 I know it's kinda old news now, but I couldn't be happier about Gemma Ward's return to the modelling world after a seven year hiatus. She made her shock comeback in true style by opening the Prada SS15 catwalk show this year. She retired from the catwalk in 2007 at just 20 years old, it is believed this was following fellow Australian, Heath Ledger's death, who she was seeing at the time. During her time away from modelling, she pursued an acting career where she played roles in Pirates of the Carribean and The Great Gatsby and in December 2013, she gave birth to her Daughter Naia. 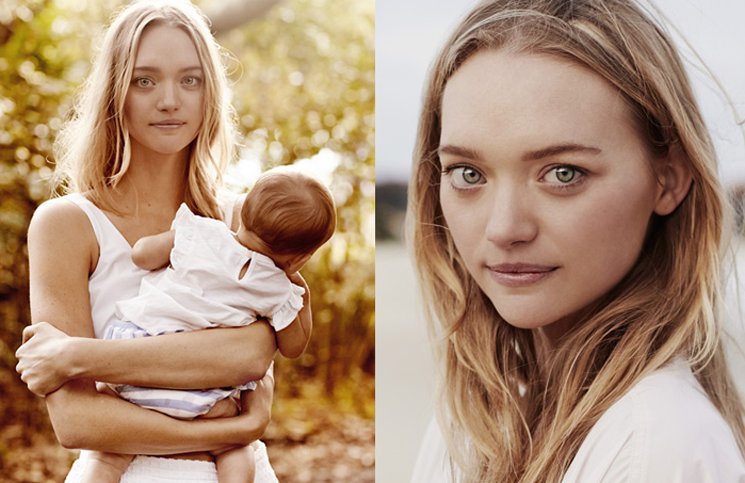 These are just a few of some of my favourite images of the Australian beauty - I especially love the natural beauty and pureness of the portraits with her and her baby girl, shot by William Davidson at Whale Beach in Australia.